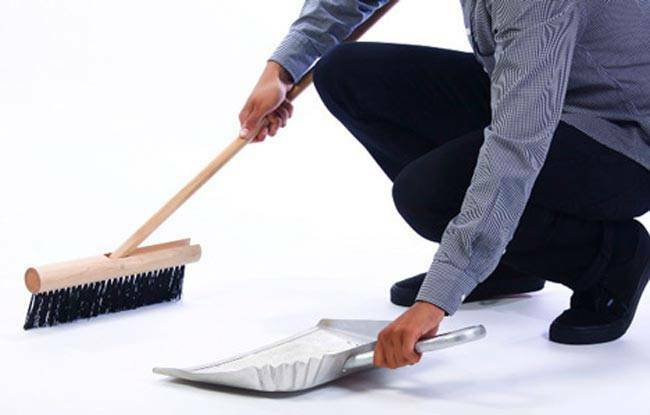 MAID SERVANT AGENCY BHUBANESWAR, is known for prompt services at lowest quote. This helps customers to have forever relation with this firm. The secret of growth of this firm is honesty, no false promises. Time schedule of the delivery is appreciated at this service provider. Please call MAID SERVANT AGENCY BHUBANESWAR, service agency in working hours before visiting any other service provider.